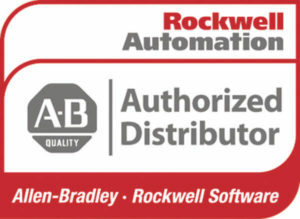 Authorized distributors partner with Rockwell Automation to provide automation sophistication, electrical supply chain management, and world-class support. AD is North America’s largest marketing/buying group for construction and industrial supplies. 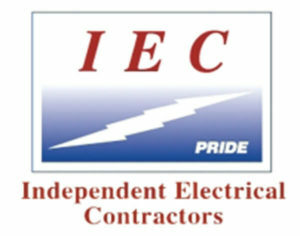 The Independent Electrical Contractors (IEC) is a nonprofit trade association representing 3,300 member businesses throughout the United States. Vantage Electrical Group is an industry leader in the MRO supply market, providing electrical data, process integration, transactional efficiency and reporting. The North American Board of Electrical Distributors (NABCEP) is a respected, well-established and widely recognized national certification organization for professionals in the field of renewable energy. The mission of the Greater Memphis Medical Device Council (GMMDC) is to create a successful collaboration among biomedical member companies to identify shared employee development needs. The National Association of Electrical Distributors (NAED) provides members with the tools, information and assistance to help them improve the electrical distribution channel. Supply Force is a leading industrial supplier that delivers multi-category MRO solutions for large multi-site customers. The Memphis Electrical Joint Apprenticeship and Training Center (JATC) provides technological programs and training to electricians throughout the entire electrical industry. 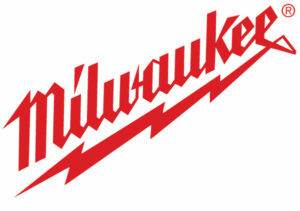 Rockwell Automation provides automation sophistication, electrical supply chain management, and world-class support. 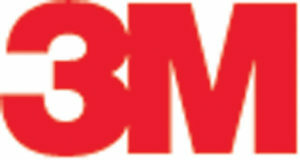 3M is a global science company with an integrated team of scientists and researchers who work with customers to create breakthroughs. ABB is a pioneering technology leader in power grids, electrification products, industrial automation, robotics and motion. Acuity Brands, Inc is one of the world’s leading providers of lighting and building management solutions for commercial, institutional, industrial, infrastructure and residential applications. Brady Corporation is a leading manufacturer of solutions that help customers increase safety, security, productivity and performance. Cooper Lighting delivers a broad range of innovative and reliable indoor and outdoor lighting luminaries and controls solutions. Dormer Pramet is a large global supplier of metal cutting tools, bringing together a program of rotary and indexable tooling. EATON provides a wide range of industry leading solutions to backup power, airflow management, racks and enclosures, power distribution and remote monitoring. Appleton by Emerson provides trusted, rugged electrical solutions for industrial and hazardous environments across the world. Encore Wire is a leading manufacturer of copper and aluminum residential, commercial and industrial building wire. Garr Tool Company is a leading American manufacturer of high-quality carbide cutting tools, including end mills, drills, reamers and rotary files. Hubbell Incorporated offers a variety of products to manage your wiring and improve grounding systems in and around building structures. 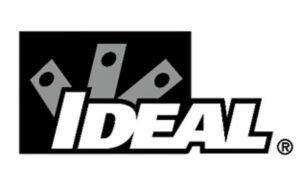 Ideal manufactures a full line of more than 6000 tools for every aspect of the electrical industry. 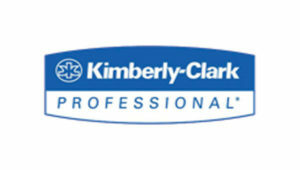 Kimberly-Clark and it’s well-known global brands provide solutions that enhance health, hygiene and well-being. 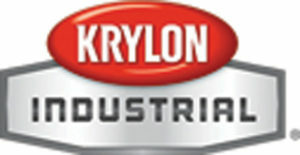 Krylon is a leader of both high performance liquid coatings and durable aerosol paints. Since 1857 Klein Tools designs, develops and manufactures premium-quality, professional-grade hand tools for electricians and other tradespeople. Legrand is a leading global specialist in electrical and digital building infrastructure. Legrand’s Pass & Seymour line of products include a wide variety of electrical wiring devices and lighting controls. 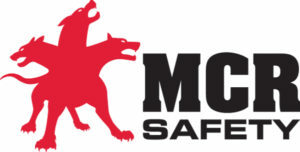 MCR Safety is a leader in the field of personal protective equipment (PPE), including gloves, glasses and garments. Mersen is a global expert in electrical power and advanced materials. Nvent by Hoffman offers a full line of enclosures, automation and electronic cooling systems and products. Panduit offers a full range of strategic network infrastructure and industrial electrical wiring solutions. PIP is a leading manufacturer of industrial personal protective equipment (PPE) for the industrial, construction and electrical fields. Siemens Corporation is a global powerhouse focusing on the areas of electrification automation and digitalization and is a leading supplier of systems for power generation and transmission as well as medical diagnosis. Southwire is one of North America’s leading manufacturers of wire and cable used in the distribution and transmission of electricity. Thomas & Betts (a brand of ABB) is leading brand of electrical fittings and other products for both ordinary and hazardous locations. The Toshiba International Corporation (TIC) Motors & Drives division offers a full range of motors, adjustable speed drives and motor controls.